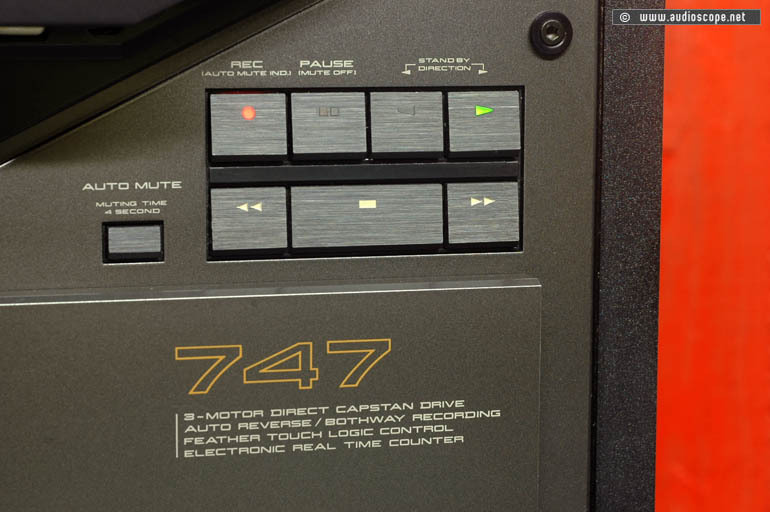 Akai GX 747, black for sale. 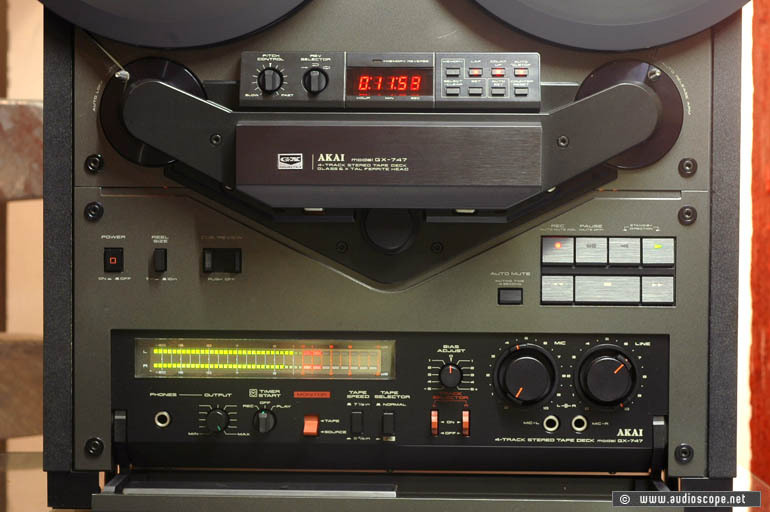 Akai´s top of the line reel to reel recorder in great shape. Extremly clean unit with only one little scrach on the surface. The deck has been comletley serviced and cleaned. 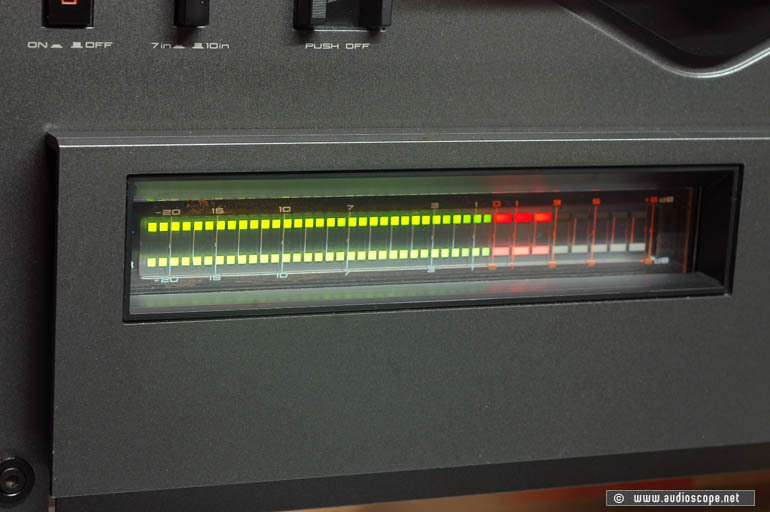 It plays like it did 20 years ago... A great deck for the reel to reel connaisseur. 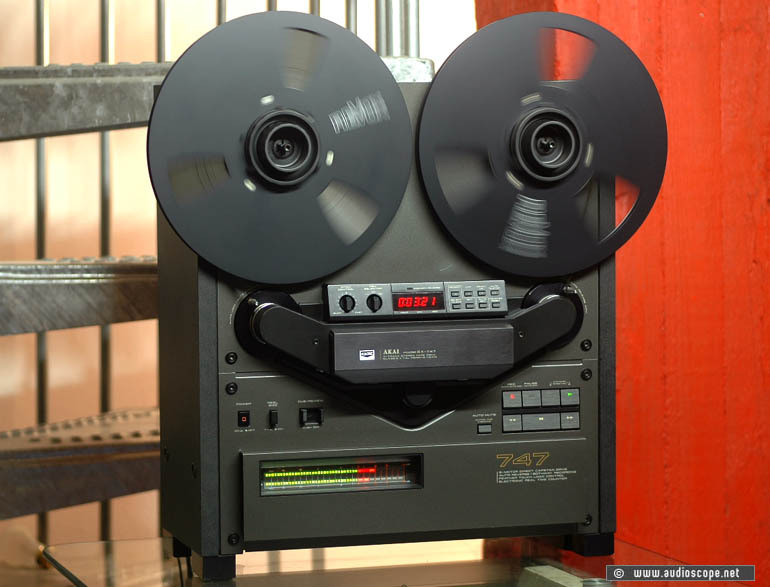 It comes with the original NAB´s and take up reel.